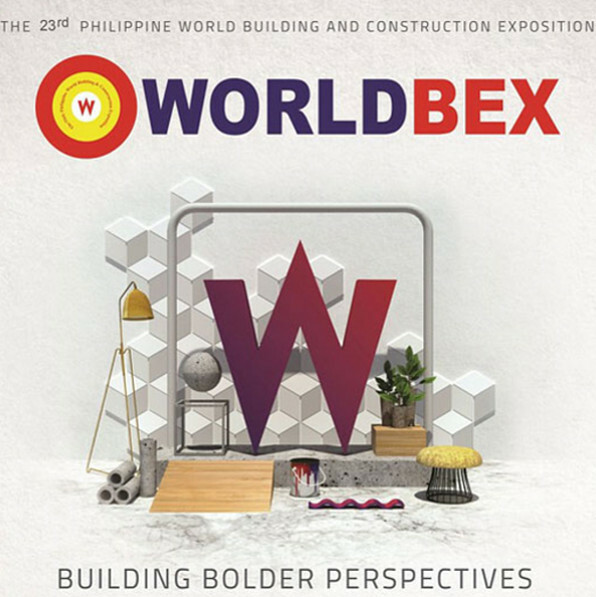 The “WorldBex” took place in Manila, Philippines, between 14 – 18 March 2018, and represents an important trade fair for the building and construction industry in this region. This year’s event was once again very successful, with over 150,000 visitors reported by the trade fair organisers. Our partner company Inpolchem Inc., who was on site to exhibit our products, was also satisfied with the outcome. Due to the large number of interesting contacts and expert visitors from the field, our colleagues in the Philippines are confident that the trade fair will bring in plenty of new business.